New England Solid Mahogany Humidor. This chest is made in the USA by New England Craftsmen! 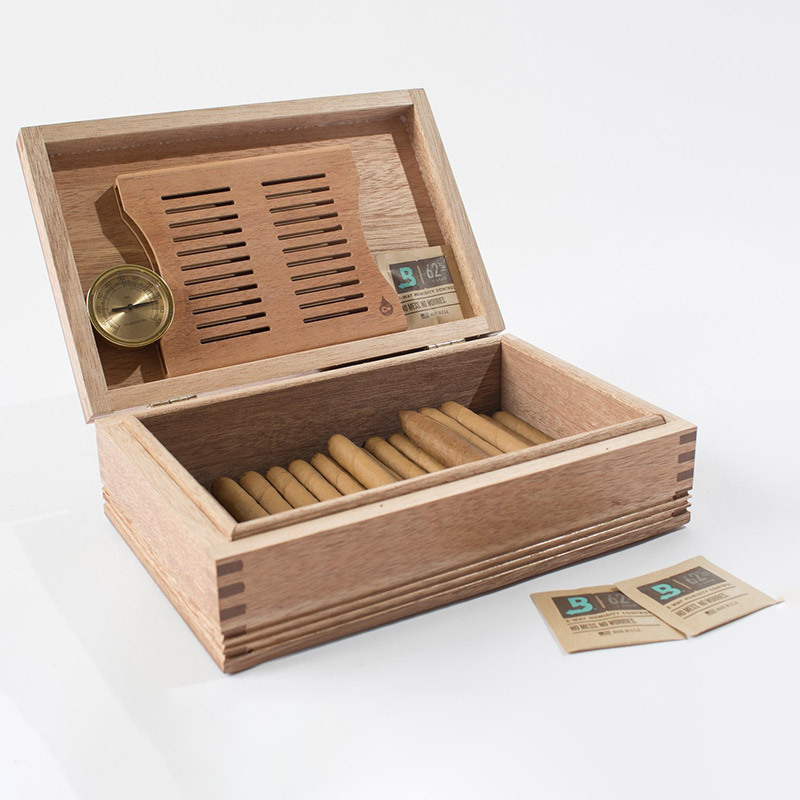 Featuring Locking Corners, Solid Mahogany Linings and complete with Analog Hygrometer, BOVEDA Humidifier, Wood Rack for Lid.